Lin Chiwei has received training in literature, anthropology and fine art. He creates sound works with the participation of the audience. Lin was the co-founding member of Zero and Sound Liberation Organization (Z.S.L.O. ), the first noise group in Taiwan. He also co-organised Taipei Broken Life Festival which marks the highpoint of the local noise movement. 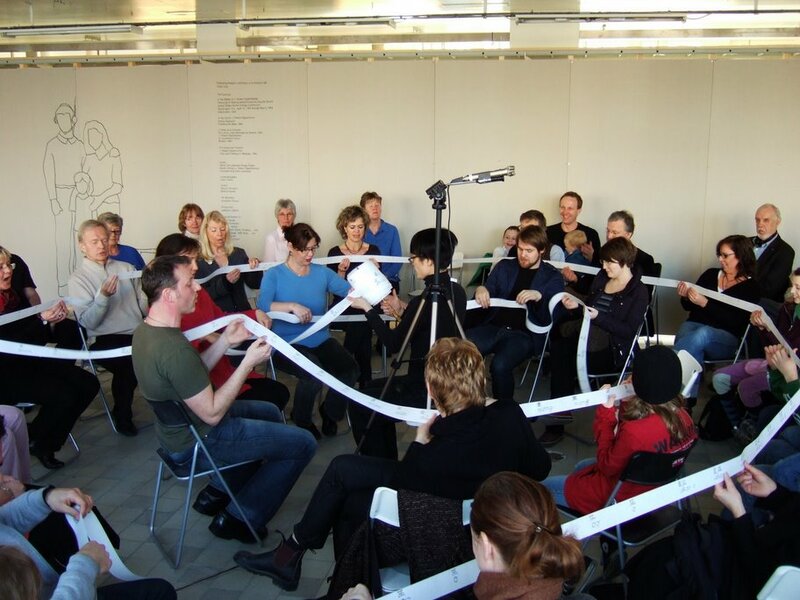 Since the late-1990s, Lin has been exploring in the realms of folklore culture, and through his work, integrating sound, ritual and the participation of the audience. Sequencer Music II is Lin Chi-Wei’s latest production of minimal music presented for the very first time to the audience. The whole piece will be recorded on-site and then be directly played live.